Beautiful 2 Bedroom, 2 Bathroom ground floor unit in very private setting! Sit on your back porch and enjoy the view of the lake. The unit is tiled throughout. 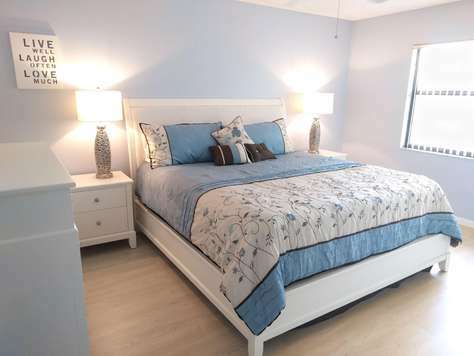 The spacious master bedroom has a king size bed, the second bedroom has two twins. Washer and dryer are in the unit. 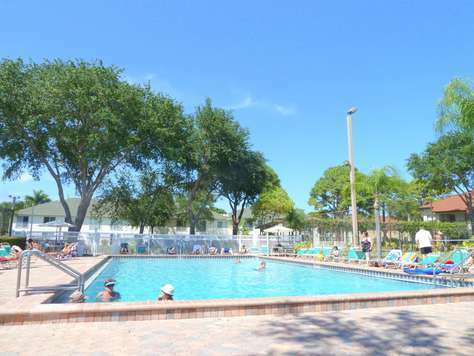 The unit is located in Shorewalk, a resort style community with features like 2 heated swimming pools, 2 jacuzzis, tennis courts, a basketball court, playground, and shuffleboards. 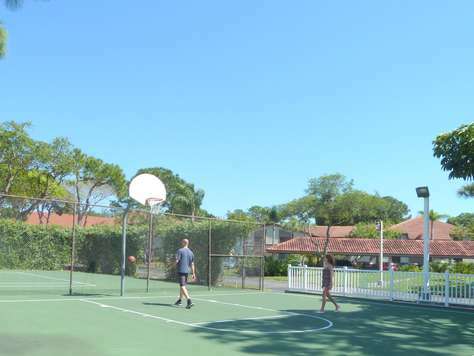 There is also a clubhouse which offers table tennis, a billiard room, BBQ grills, Bocci Ball and a large screen TV. Only 5 minutes to IMG Academy. 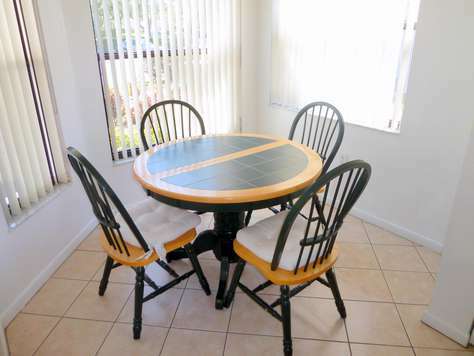 The unit can be rented nightly, weekly or monthy! Free wireless internet access in unit! 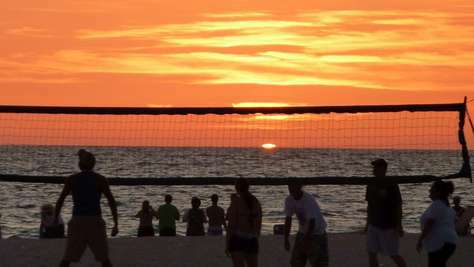 Everything about the condo and the entire community was super. The area was perfect for me to take walks and to feel safe. I could live here! First time using Home away and could not be more pleased...beats staying in a hotel room in EVERY way! Great place to stay!!! 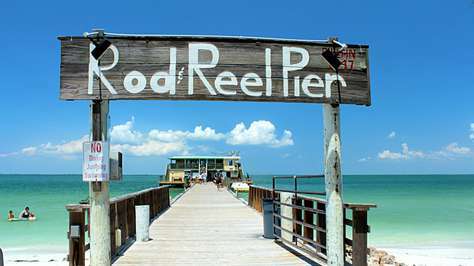 We come to Florida to visit our son at school and we finally found a place that is like home. Thank you so much! See ya next time!! 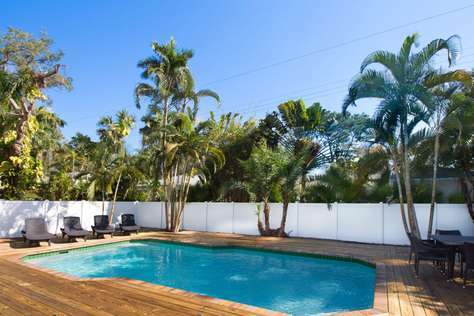 This is my 2nd rental from Suncoast Vacation properties. Again very easy reservation, confirmation came within the hour. 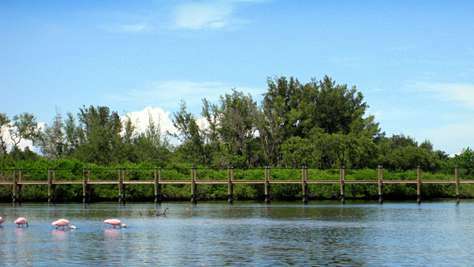 The property is in Shorewalk close to Cortez Rd. The unit was clean and well equipped, everything what I needed. 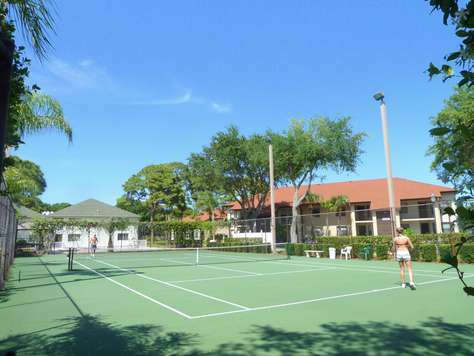 You have all amenities on-site (tennis, pool). I am happy. Thanks Heidi. Extremely convenient 1st floor unit. Very clean, close to everything including Aldi and Publix. Rental agent was helpful. We are enjoying our stay. 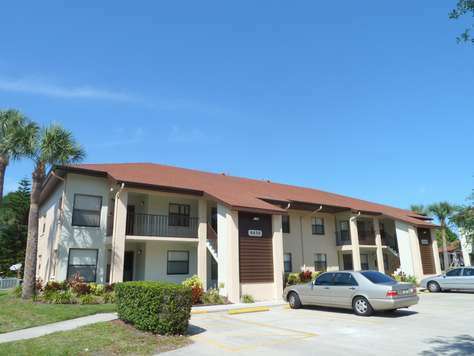 The location in perfect for our needs and the complex is quiet and peaceful. 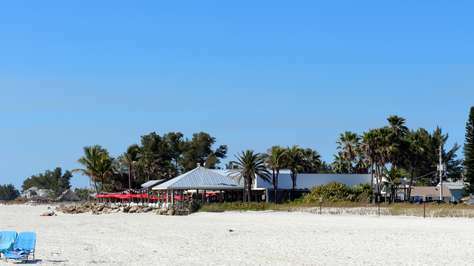 We had a great stay at your Shorewalk unit. My oldest was at the IMG Baseball Academy for the week. I could have stayed in a 2 bed ‘hotel room’ at IMG with my other 2 kids for $225 a night, instead I got a great value staying at Shorewalk. Not to mention having 2 bedrooms, 2 bathrooms, laundry, kitchen, breakfast area, dining area, and living room...the unit was really great, and perfect for what we needed! My wife & I stayed in this unit for a month, and upon entering it, we knew that we would love it. Everything described in the write-up was exactly what it was, clean and ready for us to enjoy our personal home away from home. 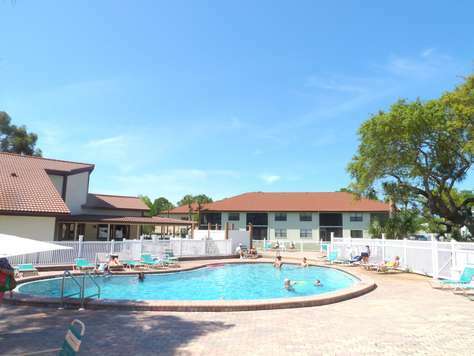 The two pools/hot tubs were clean and only a short walking distance away from the unit, as the tennis and basketball courts. 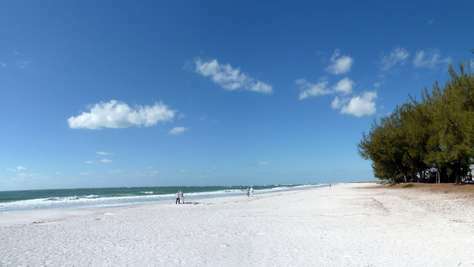 The Condo appears to be centrally located with restaurants/shopping centers/McKechnie Field and the Beaches of Anna Maria only a short distance away. The free WiFi worked great and the flat screen TV had an abundance of channels, plus a working DVD player hooked up to the TV. If something is on your mind, ask Bea and she will answer your emails promptly. I'm a retired State Trooper and this being our first rental experience, I was very skeptical, but, I picked right with Bea and will hopefully in a few years, rent from her again. Thanks again Bea, you made our vacation sooooooo easy. 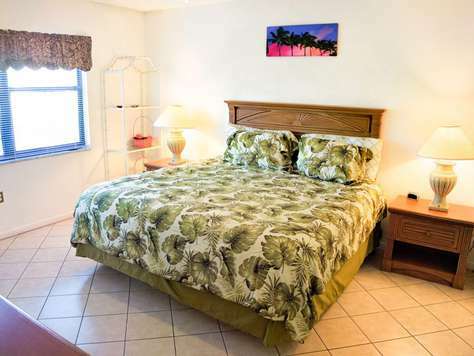 We had a great vacation at this unit in Shorewalk and would highly recommend it to anyone looking to spend an enjoyable vacation in Bradenton. The unit was very clean and well equipped. The community is great, lots of amenities. Loved the pools. 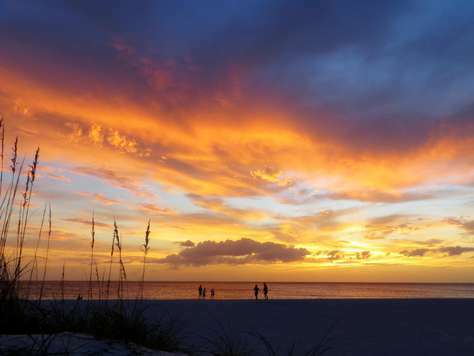 It is also only a short drive to the beaches, Sarasota or the Ellenton Outlets. 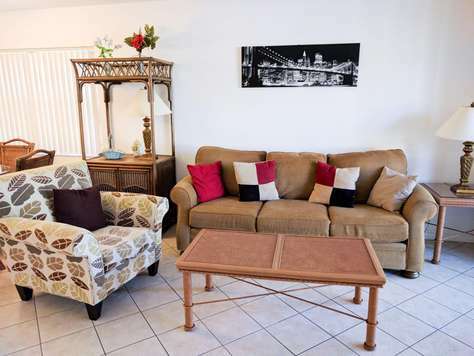 This first-floor condo was very clean and comfortable and had everything you could need on vacation. 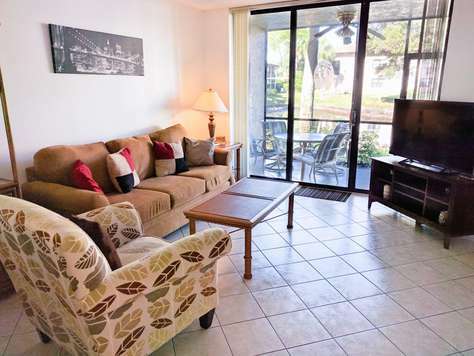 We loved to just sit on the lanai, it was so beautiful, overlooking a small lake. 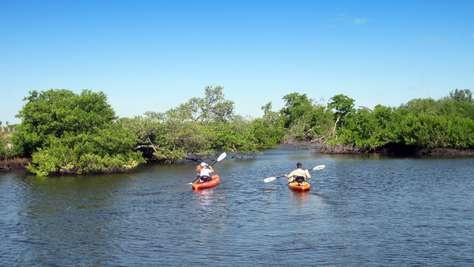 Shorewalk is a very nice community with lots of amenities. It was only a short walk from the unit to the 2 pools / spas and tennis. 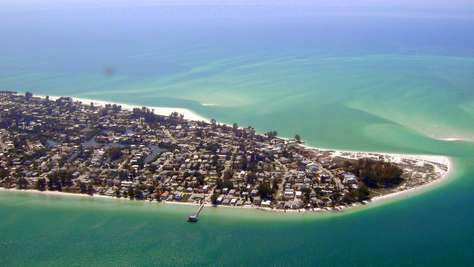 The unit is also in a great central location, only a short drive to the beautiful beaches on Anna Maria Island and less than a mile from grocery stores and restaurants. 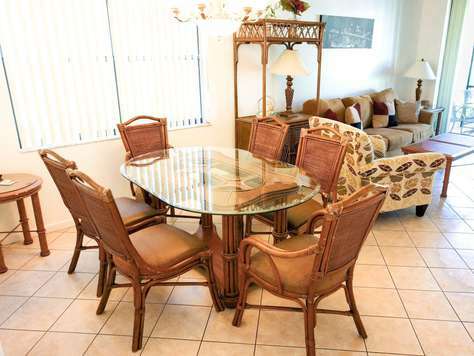 We highly recommend this condo to friends and relatives.